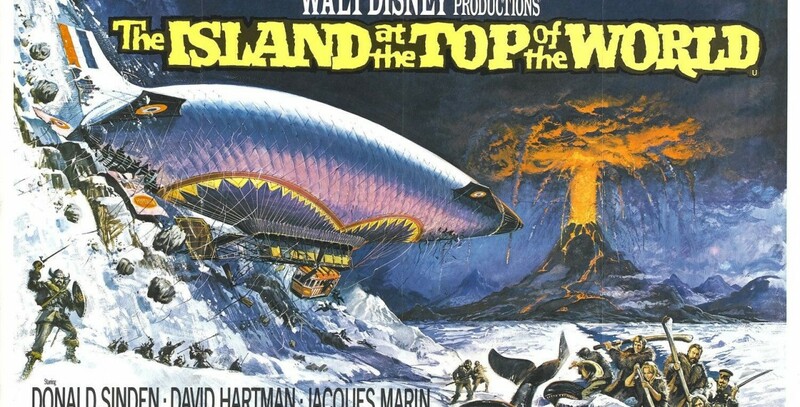 Island at the Top of the World, The (film) In 1907, a wealthy Englishman, Sir Anthony, commands a giant airship as it searches the Arctic for his missing son. The only clues they have are a page from an old Hudson’s Bay Company journal mentioning a hidden island “far beyond land’s end where the whales go to die, ” and a curious map of carved whalebone. The crew discover a volcanic Nordic island, a fabled whales’ graveyard, and encounter Viking warriors who are far from friendly. Sir Anthony is reunited with his son Donald whose sweetheart, Freyja, helps them escape a death decree. Recaptured after a battle with killer whales, the fugitives are finally given their freedom in exchange for an American professor remaining behind as hostage. Premiered on December 16, 1974 in England; U.S. release on December 20, 1974. Directed by Robert Stevenson. 94 min. 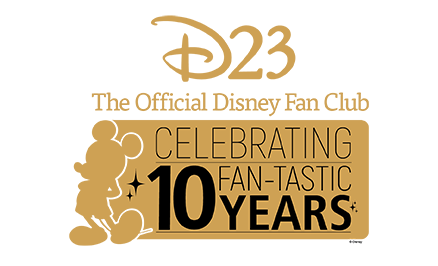 Stars David Hartman (Prof. Ivarsson), Donald Sinden (Sir Anthony Ross), Jacques Marin (Capt. Brieux), Mako (Oomiak), David Gwillim (Donald Ross), Agneta Eckemyr (Freyja), Gunnar Ohlund (The Godi), Lasse Kolstad (Erik), Niels Hinrichsen (Sigurd), Brendan Dillon (The Factor). Based on The Lost Ones by Ian Cameron. With music composed by Maurice Jarre and spectacular special effects by Peter Ellenshaw, Art Cruickshank and Danny Lee, this lavish film was filmed on locations spanning the Arctic Circle from Alaska to Greenland to Norway. The large budget allowed creation of the airship Hyperion, a 220-foot motor-driven tapered dirigible; a complete Viking village with a temple of lava rock; 850 feet of coconut-fiber rope, handmade in Egypt, to hold up a suspension bridge; and a Viking longship to be used on location in Balestrand, Norway. The film was not a box office success, but was nominated for an Academy Award for Art Direction/Set Direction by Peter Ellenshaw, John B. Mansbridge, Walter Tyler, Al Roelofs, and Hal Gausman. Released on video in 1983 and 1994.